For the chemical determination of water constituents from Alkalinity to Total Hardness. Complete kits for titrimetric and colorimetric measurements. 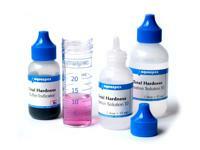 Reagents for professional water analysis. 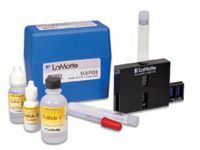 A modular test system of individual reagents for professional users with a high frequency of tests. Selected test kits and spare parts. 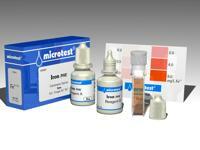 Complete test kits, containing all necessary reagents and accessories to carry out tests on the spot.